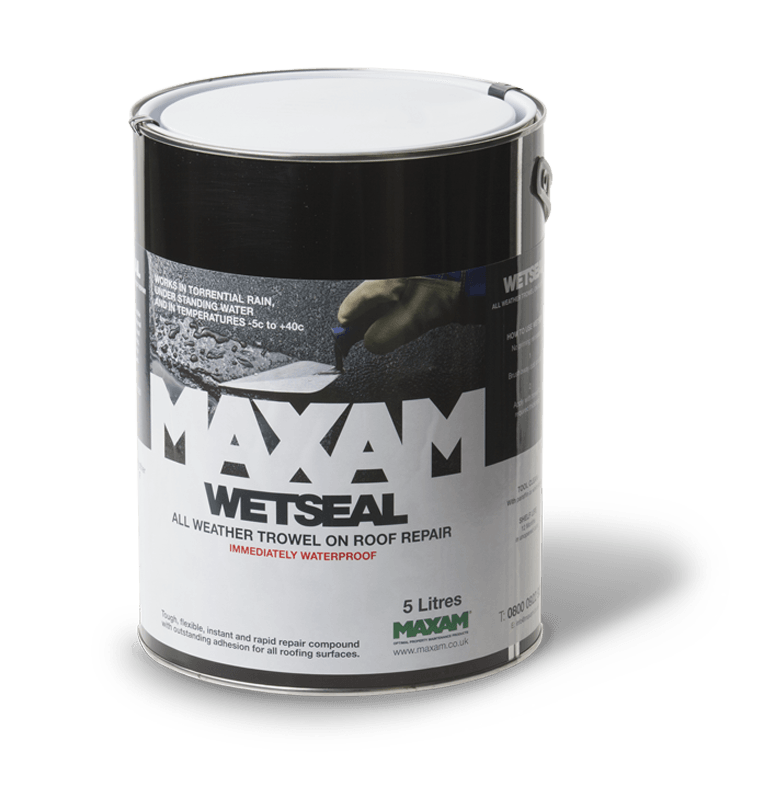 Remarkably easy to use, Wetseal is primarily used on leaking roof and gutter areas of all materials, and is also beneficial for preventative maintenance, reinforcing weak areas before leaks occur. Wetseal has outstanding qualities of adhesion for application to all roof surfaces thanks to a unique blend of bitumens and fluxing oils reinforced with selective fibres. Very successful. Extremely effective in reducing call-out charges. Maxseal is a new bitumen solution for waterproofing: Felt, Lead, Zinc, Asbestos, Cement, Concrete, Galvanised Steel & Iron etc. 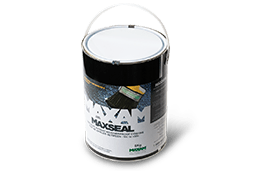 Maxseal is a solvent based cold applied bituminous compound incorporating a small amount of organic fibre to add strength and stability. Whatever the damage, Maxcrete can handle it. Known and trusted by Local Authorities. 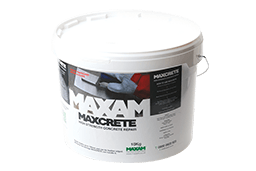 The most highly developed solution in concrete repairs; Maxcrete has been especially formulated to repair concrete and granolithic surfaces. Whatever the damage, Maxcrete can handle it. 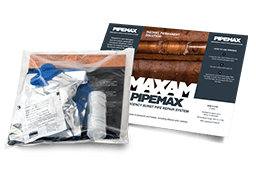 Pipemax designed to save damaged and worn pipes, especially in emergency situations. 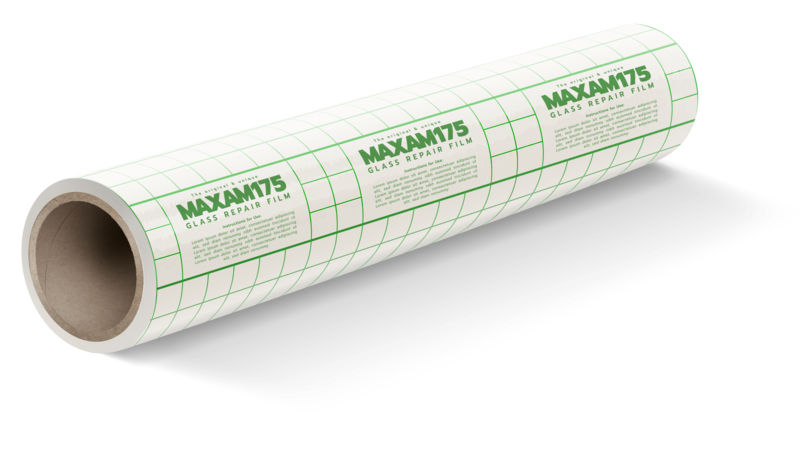 Pipemax is a remarkable three stage repair system incorporating resin coated fibre glass from Maxam. Not only will it bond to any type of pipe, joints, elbows and t pieces etc. a very valuable, peace of mind product to keep to hand for emergencies.